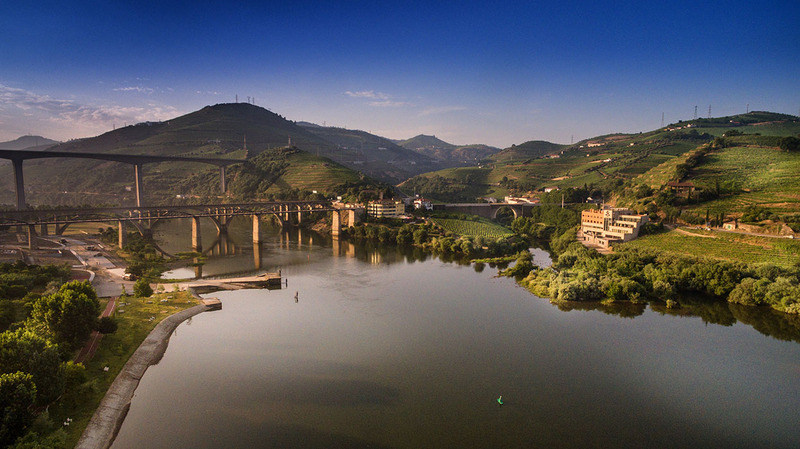 The Alto Douro region in North Portugal is famous for producing port and wine by traditional methods – a fact held in such high esteem that much of the area was classified as a UNESCO World Heritage site in 2001. 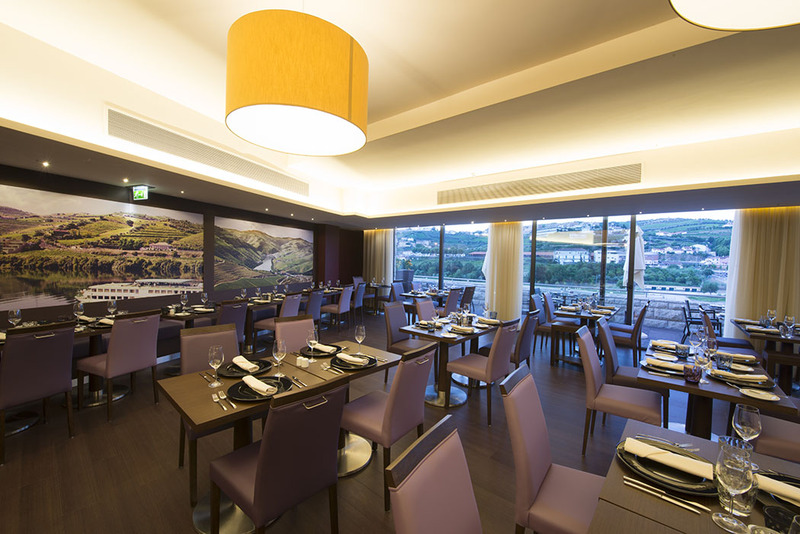 For any connoisseur, this place is a must-see, and the Hotel Vila Galé Douro is the perfect base from which to do it. 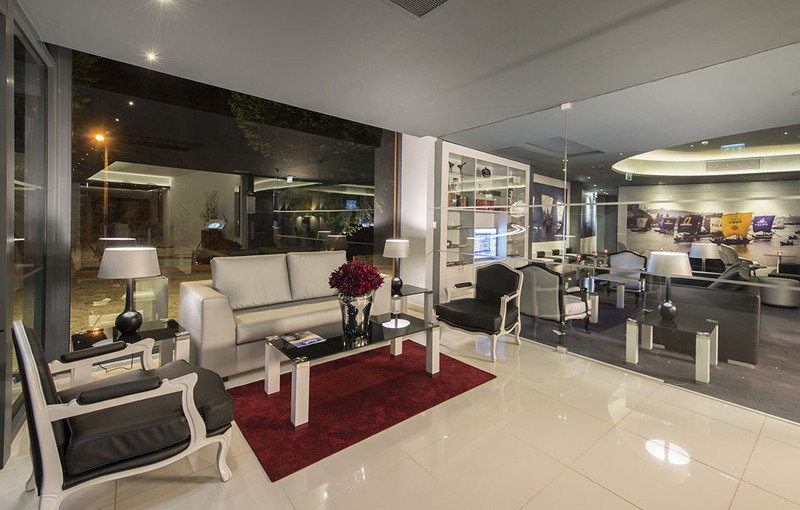 This luxury boutique hotel is situated in Lamego, about an hour and a half from Porto airport. 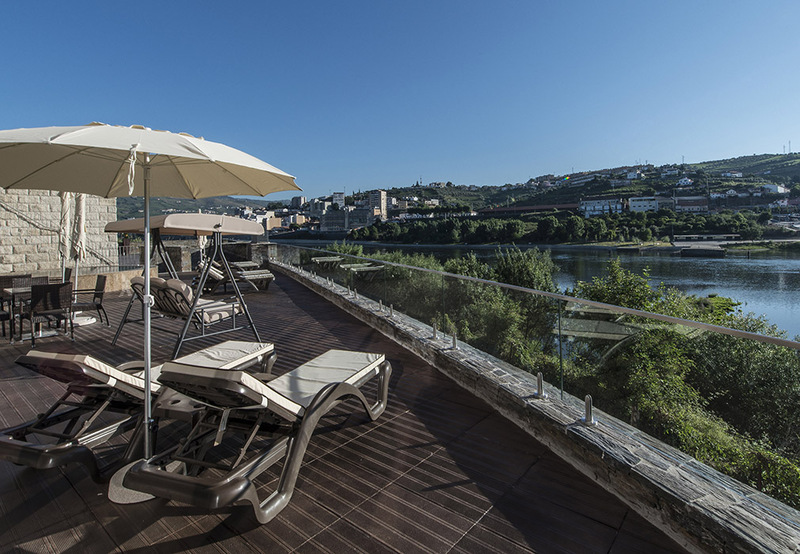 Recently refurbished, it boasts stunning views over the Douro River. While wine is a great reason to come here, there are plenty of other attractions. You can travel down the river at your leisure on a boat cruise, sample the local cuisine or explore nearby museums and fascinating historic buildings. There really is something for everyone. Fresh, contemporary décor runs throughout this hotel, and it really makes the most of its spectacular location, with all 38 rooms and the restaurant overlooking the river. 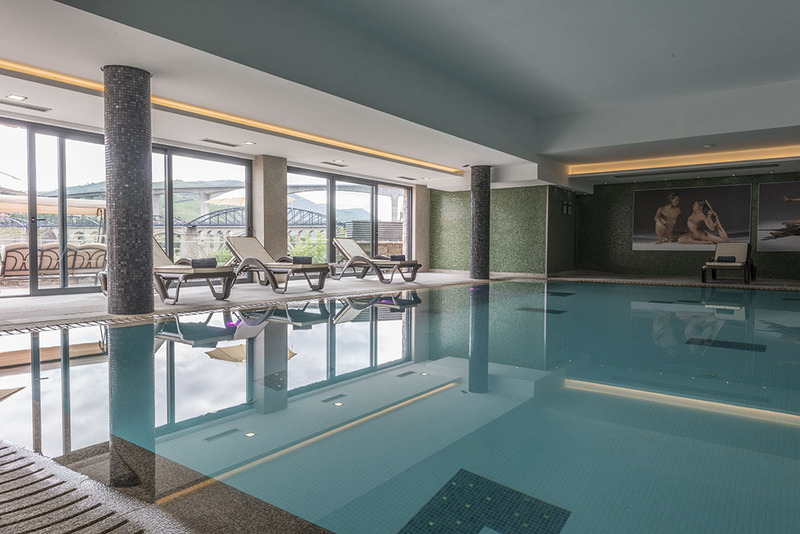 The Satsanga Spa provides an indoor swimming pool and Jacuzzi amid other attractions, while guests can enjoy regionally inspired cuisine at the hotel restaurant, Inevitável. 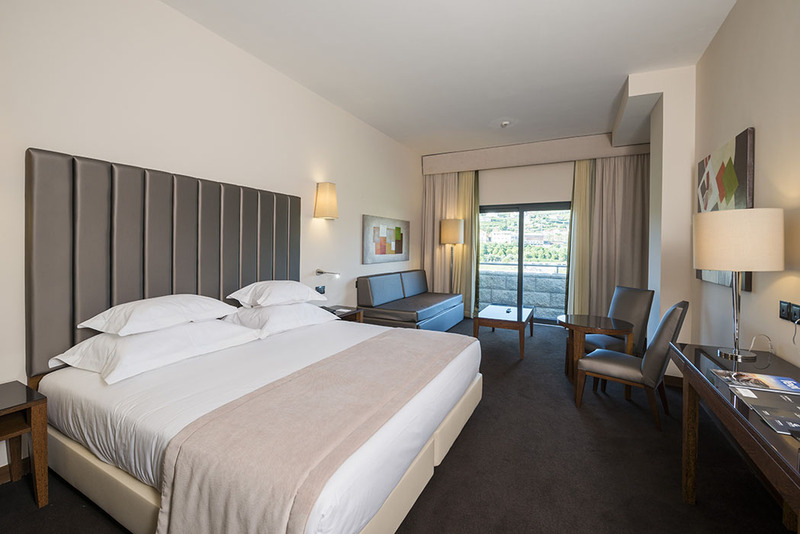 The Hotel Vila Galé Douro has 30 standard and 8 family rooms, all of which are modern in design and overlook the Douro River. All rooms are air conditioned and come equipped with hairdryer, safe, LED TV and well-stocked Minibar. 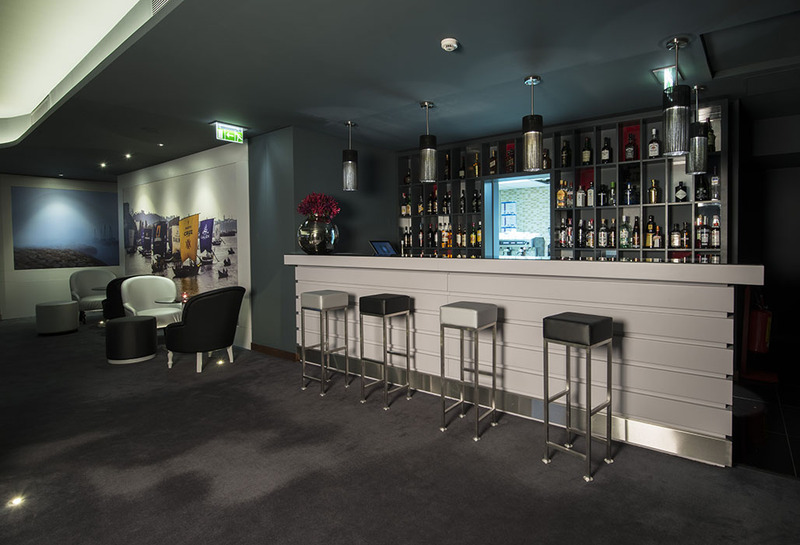 An excellent Wi-Fi connection is available throughout the hotel and, at the opposite end of the technological spectrum, kettles can be supplied to rooms subject to availability. The friendly staff pride themselves on going the extra mile for the comfort of their guests and room service is offered from 7am to 11pm. Top room tip – Ask for a room on the third floor, as these have the largest balconies. 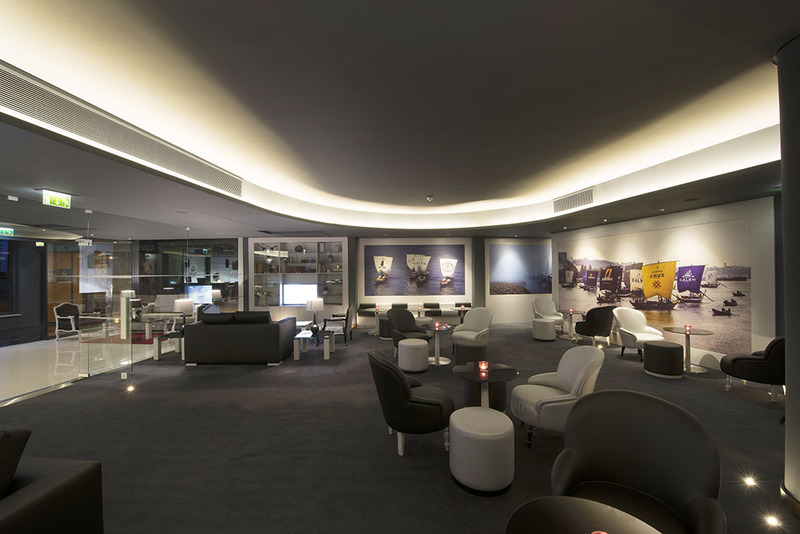 In-keeping with the rest of the hotel, Restaurant Inevitável is stylish and contemporary in design. 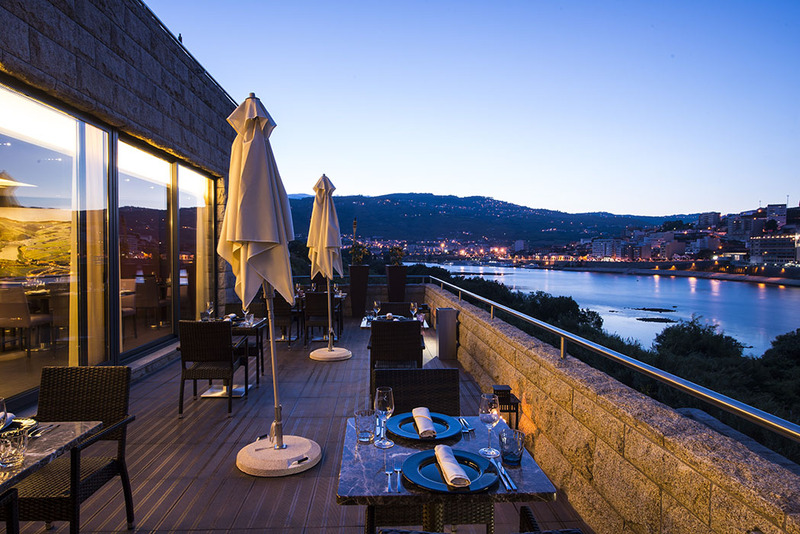 In addition to the indoor dining area, there is also a terrace where guests can enjoy their meal against the stunning backdrop of the river. It’s open for breakfast, (from 7:00 to 10:30 a.m.), lunch (12:30 to 3:00 p.m.) and dinner (7:00 to 10:30 p.m.). A buffet breakfast is available, providing a tempting array of pastries and fresh fruit, while hot food is cooked to order. 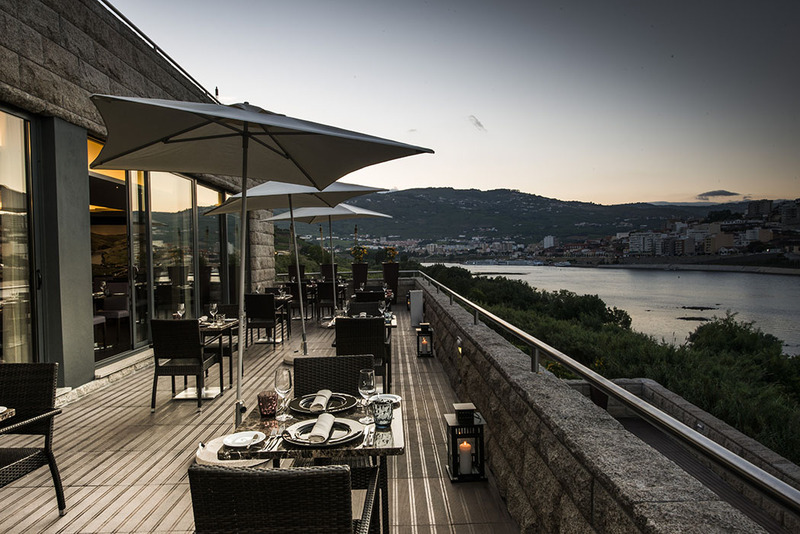 In the evening, traditionally inspired dishes give you a real taste of the region, and of course you can also sample the locally produced wine and port, whether that’s with your meal or at Bar Versátil, located near the lobby. The bar is open from 10:00 a.m. to 11:00 p.m. The Satsanga Spa is one of the highlights of this hotel and you can enjoy massages, beauty treatments and Turkish baths, or swim whatever the time of year in the indoor heated pool. 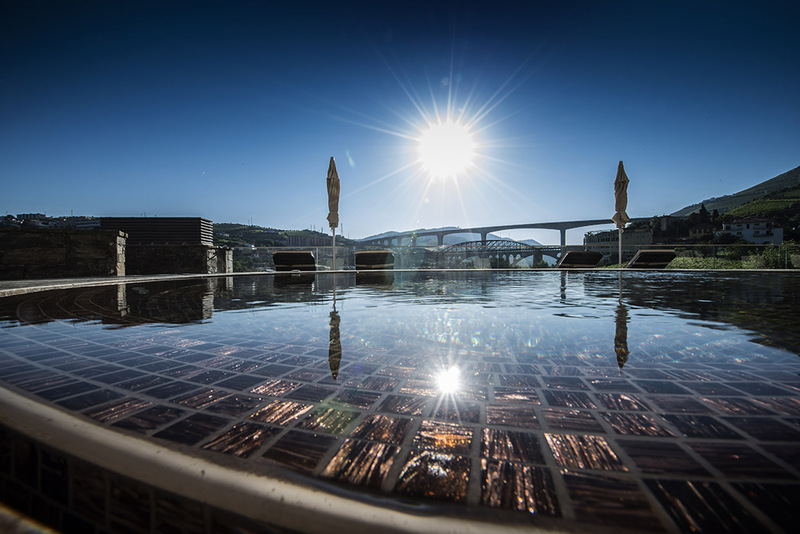 If all that sounds too strenuous, you could just relax in the Jacuzzi while gazing out over the Douro River – could there be a nicer way to unwind? 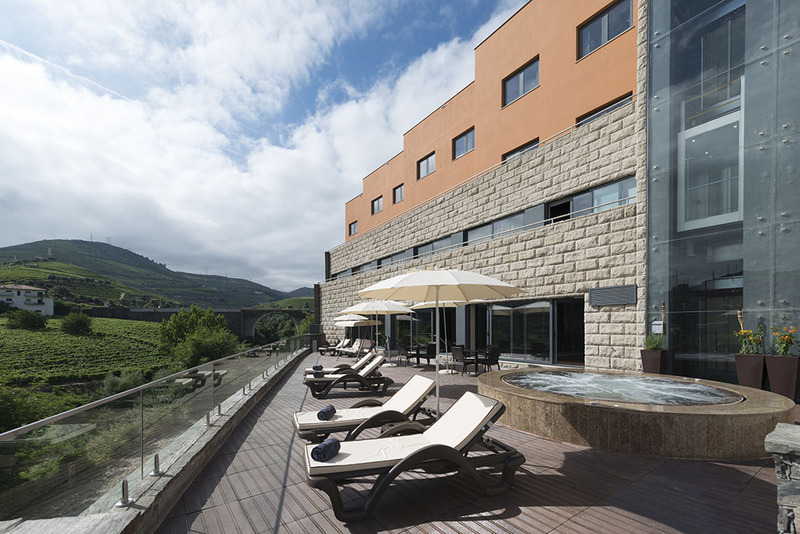 September is a great time of year to visit the Hotel Vila Galé Douro. During this month, the hills throughout the region come to life as local workers harvest and tread the grapes in the traditional way. Some tread while others sing and play the accordion or guitar. Definitely an experience to remember! 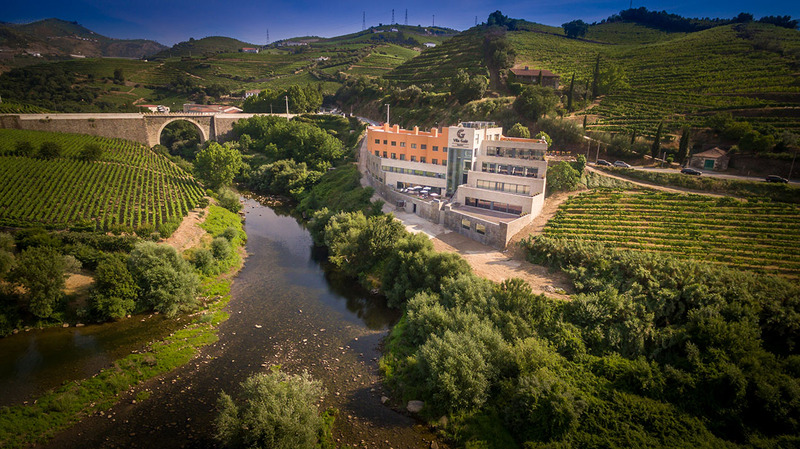 Whether you’re a wine buff or not, a stay at the Hotel Vila Galé Douro offers the perfect setting for a relaxing, cultural getaway.